We're all dog people . . . that's why we're here! 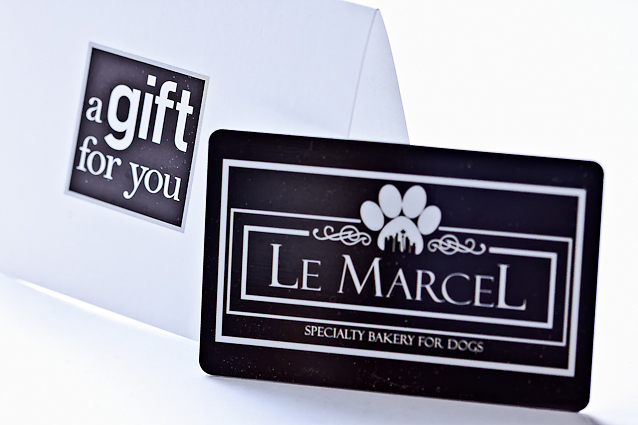 And the Le Marcel Gift Card is the perfect gift for the dog lover in your life. It can be used on any Le Marcel item online or in our stores--toys, clothing, carriers, collars and leashes, beds, and of course treats!